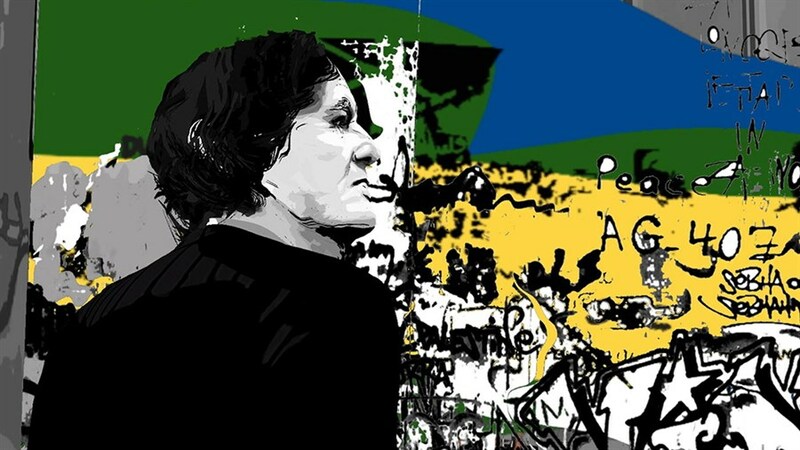 Preeminent UK playwright and Oscar-nominated screenwriter David Hare (The Hours, The Reader) writes and stars in this innovative NFB animated feature that explores the realities of the wall separating Israel and Palestine. 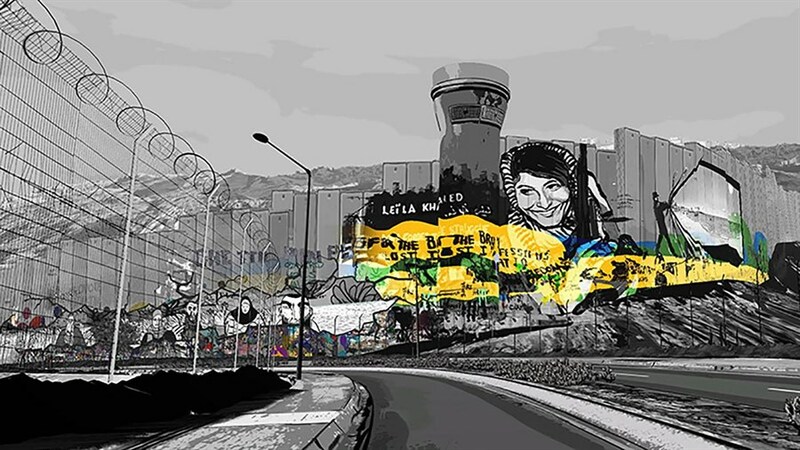 Best known for his works that explore socio-political issues, Hare travels to the Middle East to examine the impact the barrier has had on the people of the region. Rich with rhythmic, hand-crafted imagery, the film takes an in-depth look at the “fence” that has forever united, divided and changed communities—while brilliantly capturing the complex emotions surrounding this massive reminder of unrest.